1. 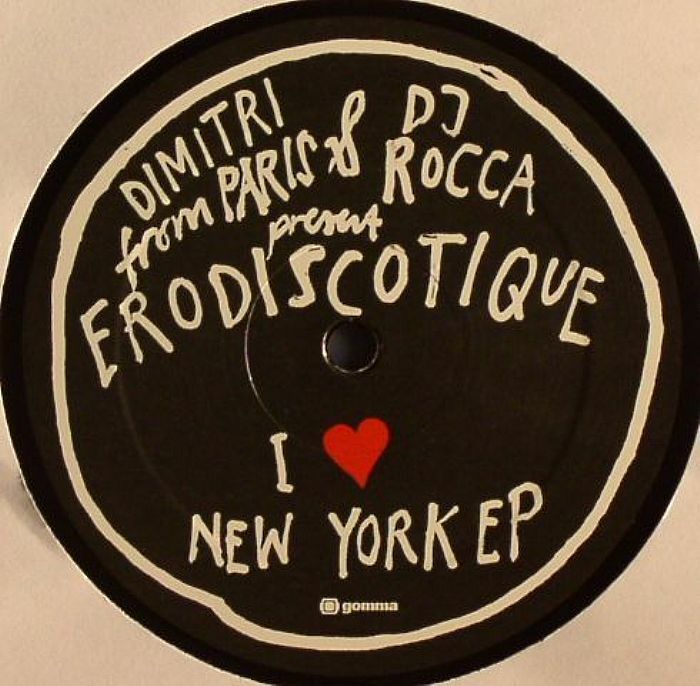 "I Love New York"
Iconic French producer Dimitri From Paris takes a break from his international globe trotting endeavours for Hand Of God to introduce Erodiscoteque - a new endeavour with DJ Rocca which marks Dimitri's first excursion for Gomma! 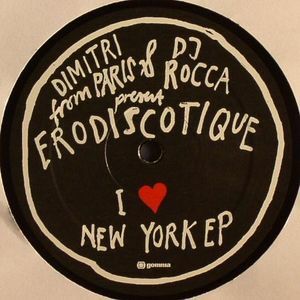 "I Love New York" is naturally the duo's paean to everyone's favourite city, specifically the late 80's, early 90s era of freestyle and raw house. The title track is undeniably of this era, with a heavy midtempo MPC beat augmented by plenty of horn vibes and late nite piano stabs - watch out for that breakdown! "Beatdown" brings the electro boogie heat, all squelchy bass, post disco key squiggles and choppy beats. 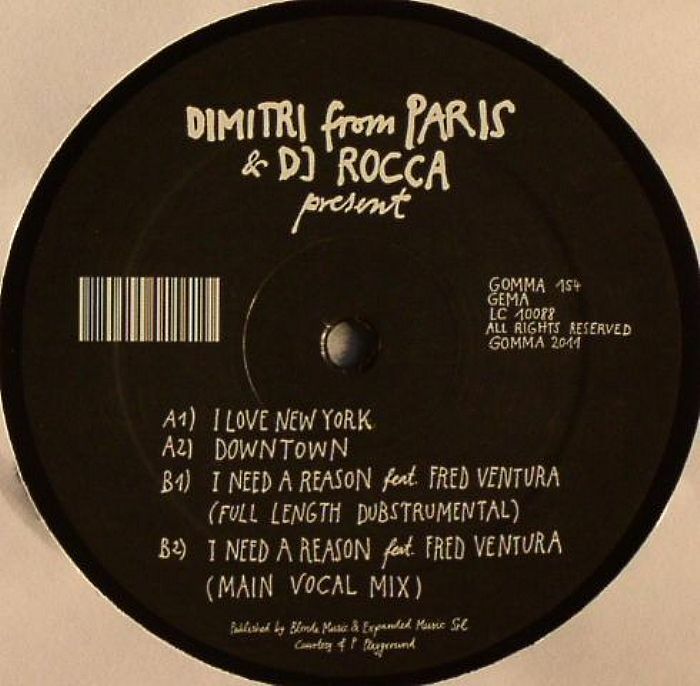 The real gem is reserved for the B Side with Italo disco deity Fred Ventura enlisted to add some vintage vocals to the electro synth odyssey that is "I Need A Reason" which is dipped in an authentic 80s quality that few these days can match. AJELLO, Craig Bratley, ROTCIV, Andy Ash, Brioski, Spilt Milk, Juno Recommends Disco, I Love Disco!